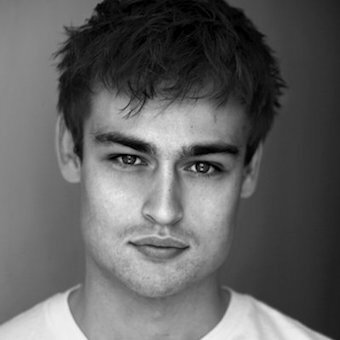 Douglas Booth as Howie. Loving Vincent, Riot Club, Pride & Prejudice and Zombies, Jupiter Ascending, Romeo and Juliet. Patsy Ferran as Diwata. 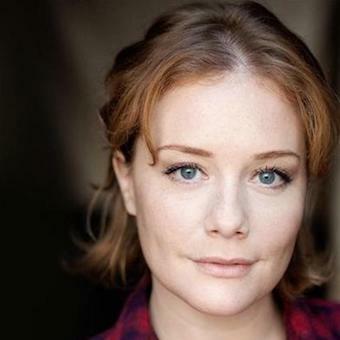 Treasury Island and As You Like It at the National Theatre Live. The Merchant of Venice at the RSC. 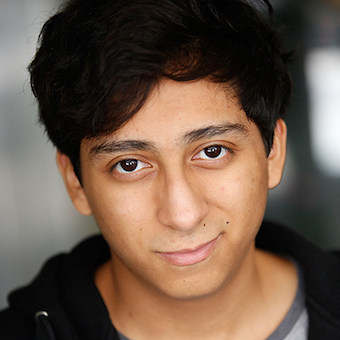 Tony Revolori as Solomon. The Grand Budapest Hotel, Spider-Man Homecoming and Take the 10. Charlotte Lucas as teacher and reporter. 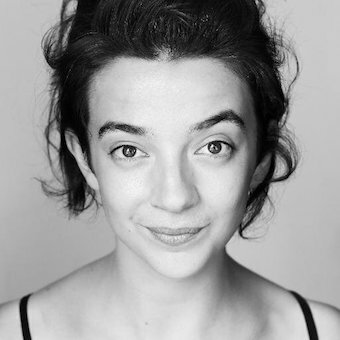 Theatre credits include, Red Velvet at the Tricycle, The Distance at Sheffield and The Absence of War for Headlong.